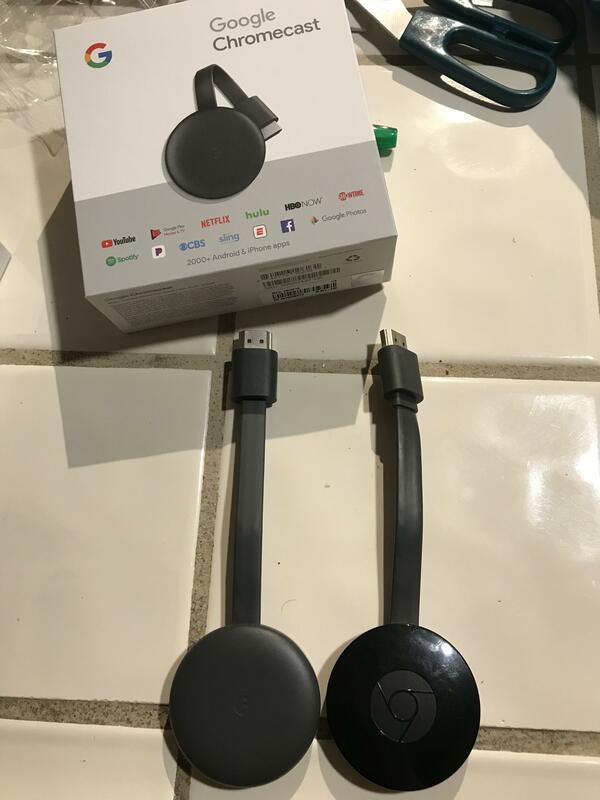 "I went to Best Buy earlier to pick up a Chromecast for my new TV, then I noticed the packaging and design was different from my first one," Reddit user GroveStreetHomie wrote. 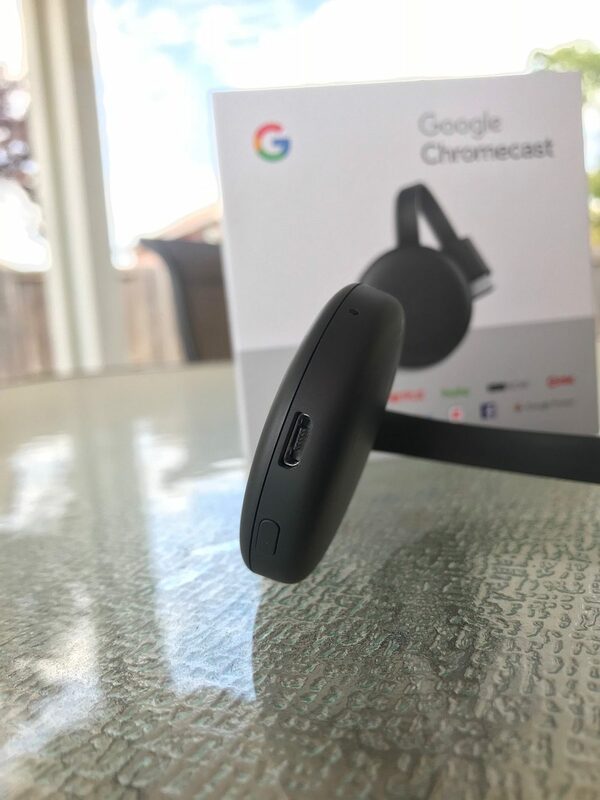 "I thought it was just a design refresh taking queues from the Chromecast Ultra. Then when I was at the cashier, they couldn't scan the item because it wasn't in the system yet because the release date is on the 9th of October (Same day as the 2018 Google event) but I guess they put it out too early. But since I already had it in my hand and was the same price as the 2nd generation Chromecast, they let me have it under the old SKU." 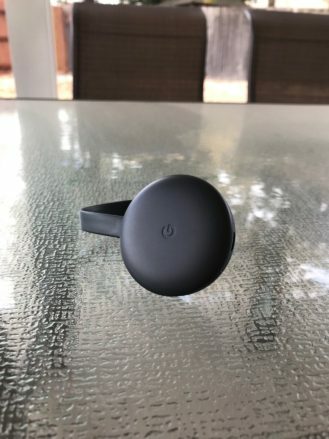 The new model has a matte finish, instead of the glossy plastic that the second-generation Chromecast uses. The Chrome logo on the top has been replaced with a subtle G icon, matching the Pixel lineup. It's also a bit thicker than the older model, according to the report. The Reddit user was unable to set up the Chromecast, as the Google Home app said that it had to be updated first (even though he already had the newest version). 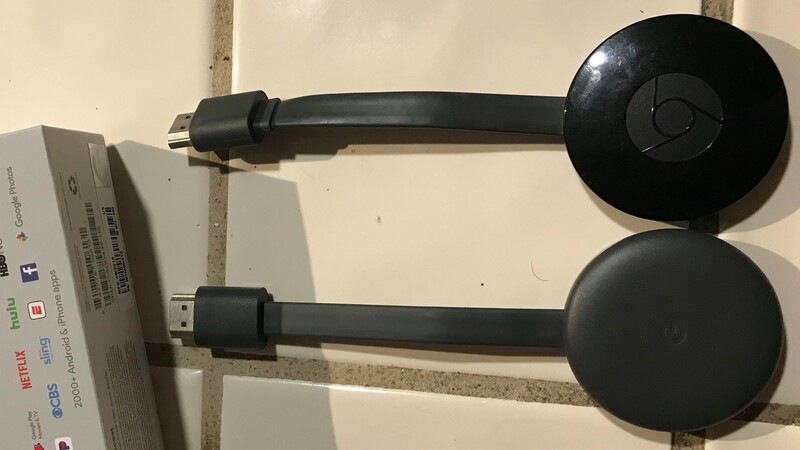 Even though this is definitely an updated Chromecast, it's still not clear if this is the model that passed through the FCC last month. 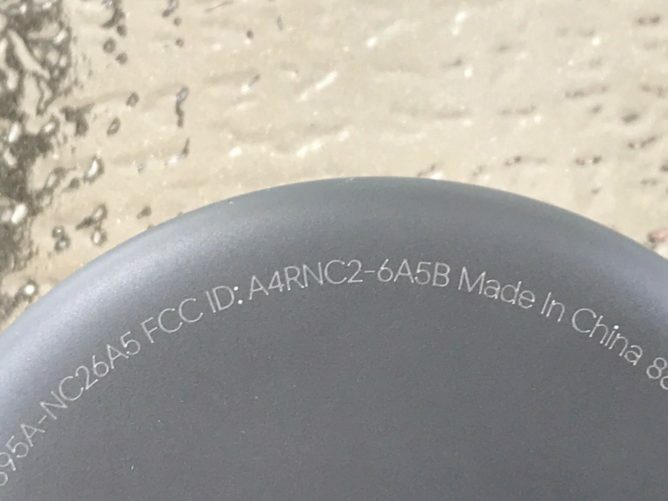 The second-gen Chromecast has an FFC ID of 'A4RNC2-6A5' (see the model number here), and the model certified last month has an ID of 'A4RNC2-6A5B'. The ID on the pictured box (located below the barcodes) only says 'NC2-6A5', which is identical to the existing Chromecast. The box certainly isn't out of date, since it has a picture of the new design on the front. Perhaps this is just a visual refresh of existing hardware, and not the updated model with Bluetooth. It's also possible Google isn't required to have the full ID on the box. Either way, now we know another product that will be announced at Google's hardware event - the company is running out of surprises. 9to5Google has posted more pictures of the device, including an image of the back where the full FCC ID is visible. The identification matches the device that passed through the FCC last month, so this is the one and only new Chromecast. The second generation Chromecast is now unavailable on the Google Store (in the US), with its 'Buy' button changed to 'Coming soon.' This is unsurprising given the imminent announcement of the third generation device, with a new splash page likely being prepared right now. Maybe they'll even replace '2015' with '2018' in the URL. The 4K Chromecast Ultra is still for sale, and probably won't be refreshed at Google's event next week. Edit: False alarm — it's back in stock. Google seemingly found some more second generation Chromecasts lying around somewhere, as the 'Buy' button has been reinstated. Nothing else has changed about the page, including all of the old imagery. It's probably worth hanging on until the new one is up if you were planning to buy.